Thank you to everyone that participated in our headshot fundraiser!! Allison will be getting your pictures to you at some point this week! Our mentor/mentee reveal is tonight after PRSSA meeting at Cidnye’s apartment above the Overhang! Become a PRSSA Dues-Paying Member! Dues are due to Gary by next meeting: October 6th! PR Bootcamp is tomorrow from 6-7:30 pm in Ellis 111 from Weeks 4-7. This week we are talking about Strategic Communication Writing! If you would like to see Scripps PRSSA’s Chapter Development Session Practice Presentation, stay after PRSSA next week! If you are interested in joining a project, email ScrippsPRSSA@gmail.com. Congrats to this week’s member spotlight Sam Pelham! Tweet at her to congratulate her @SamanthaPelham! Our ImPRessions Spotlight is Kismet! Follow them on social media: Twitter– @KismetAthens, Facebook– Kismet – Athens, Instagram– @KismetAthens, Pinterest– KismetAthens. Kismet is located at 16. West Union St. in uptown Athens. Hours: Monday-Saturday 11 a.m.-6 pm. Sunday: 12-6 p.m.​ Look out for Instagram contests and the launch of their Tumblr. 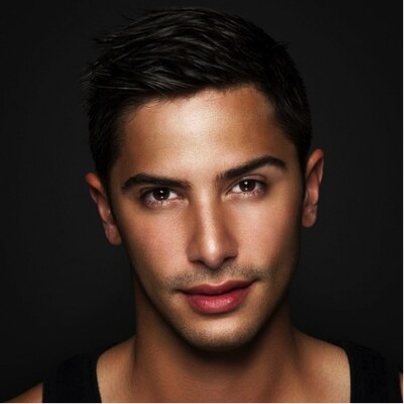 Luigi Picarazzi is President & CEO of Digital Media Management. Through his positions with high-profile, A-list celebrities (Nicole Kidman & Avril Lavigne) and through his positions in the Internet and digital media industry (most recently as the Senior Producer of the ABC Family cable network) he has gained tremendous insight and experience in this emerging industry. In an effort to bring together his experiences and enthusiasm for both of these rapidly growing industries, he started Digital Media Management to provide high-profile individuals support in marketing and promoting themselves through newly available social media tools and Internet strategies. Ashley McAtee is the Director of Talent Services at Digital Media Management. Ashley specializes in helping celebrities and personal brands build and leverage their online following to help drive their business goals. 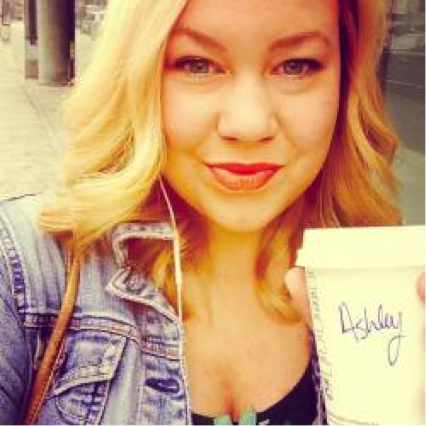 Ashley is a graduate of The Ohio State University, and has a background in digital strategy, social media management, and creative writing. Luigi and Ashley continued to answer any questions Scripps PRSSA sent their way and gave us the best advice they could! "Make a statement on Twitter & FB as fast as you can b/c the story is going to travel whether you like it or not." @lpicarazzi on crisis PR. "Move to LA when you're done!" -advice from @lpicarazzi for anyone wanting to work in the entertainment industry after graduation. Overall it was a great meeting and everyone enjoyed hearing from Luigi and Ashley! To keep in touch with them, follow them on twitter or send them an email!